Hog Ring Pliers - Spring-loaded. Home > Trap & Snare Supplies > Cage Making Tools and Hardware > Hog Ring Pliers - Spring-loaded. 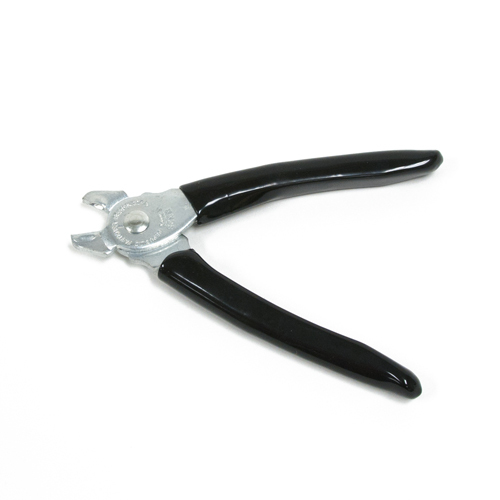 These manual Hog Ring Pliers will handle 1/2" and 3/8" hog rings. They feature an internal spring mechanism that holds the handles open for quick action. Perfect for small jobs like repairing traps or making nosecones.